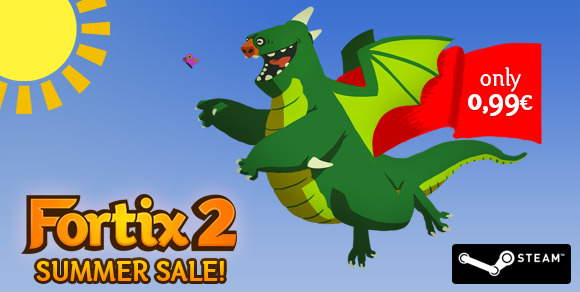 Fortix 2 is on Sale for One Euro! Fortix 2 has joinged the summer sale once again over on Steam! Grab it now for only 0.99 Euro and you can collect all the trading cards we recently added as well!